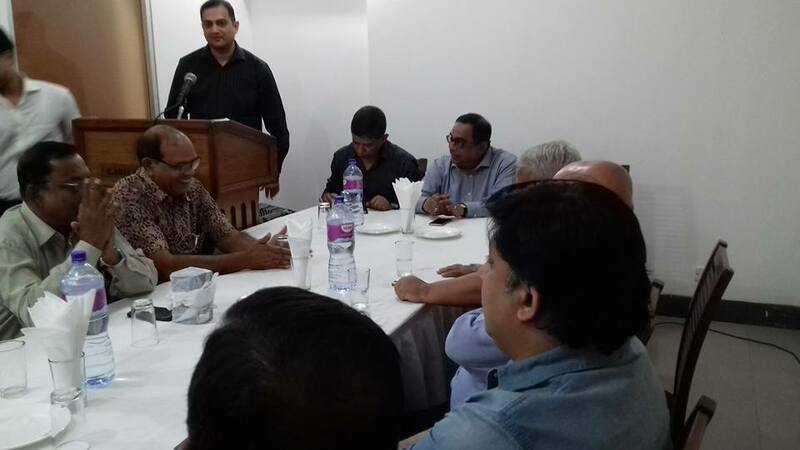 Today 18th Nov, 2016 Inauguration ceremony of newly elected EC – (2016-2018) and farewell of outgoing EC was held at Cadet College Club. 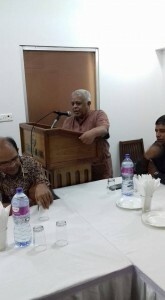 Few Past President and General Secretary was present in this event. 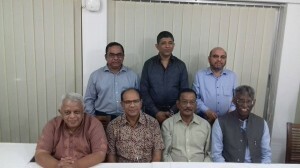 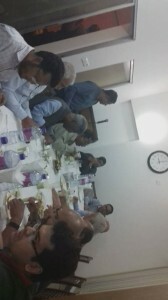 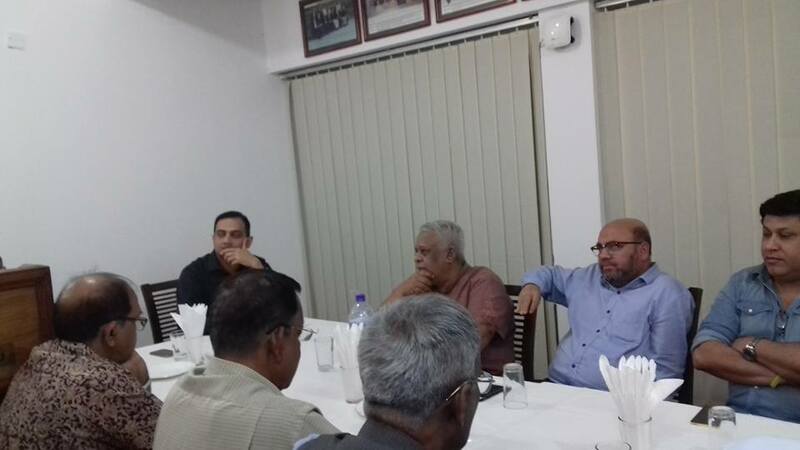 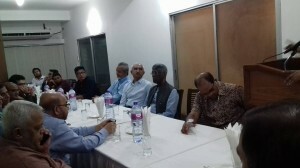 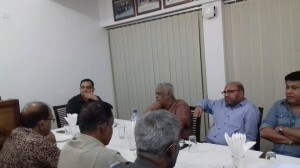 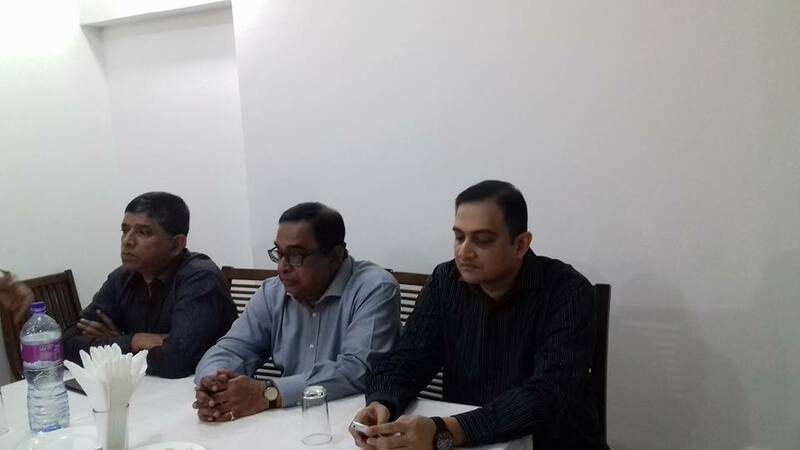 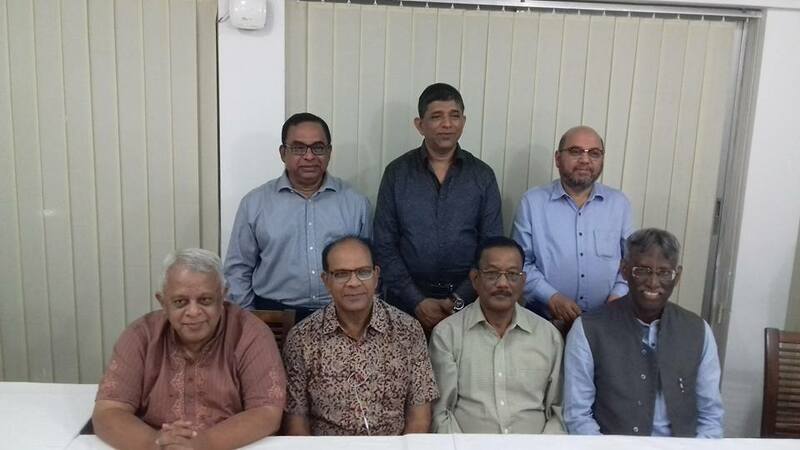 Brig Gen Rafiuddin Ahmed , G M Fahim Hussain, Zia Uddin Ahmed Ph.D., Badrul Hasan, Brig Gen Shah Md. 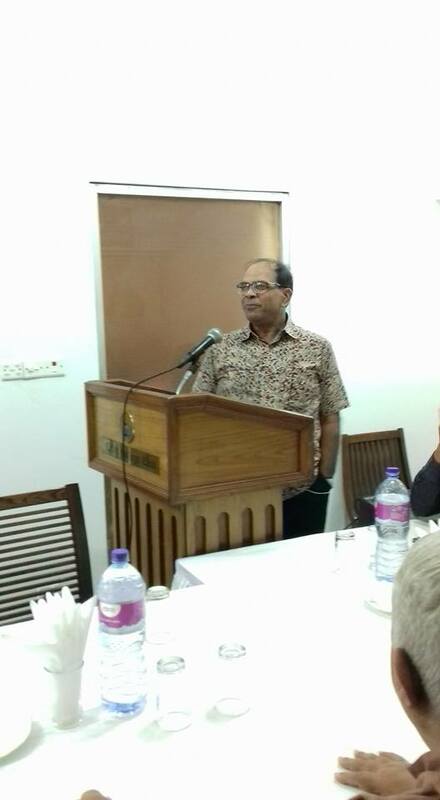 Sultanuddin Iqbal, Bir Protik and present President Shamsul Ahsan (Kamal) given their speech on this occasion. 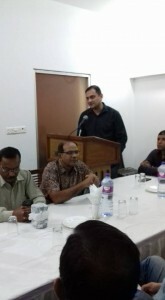 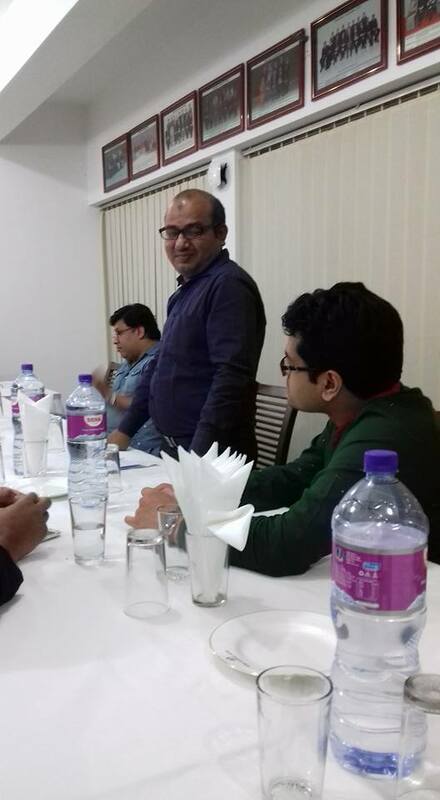 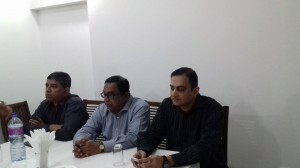 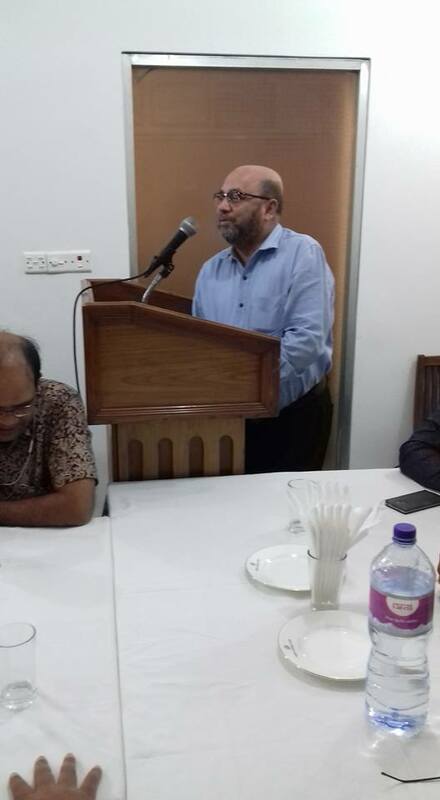 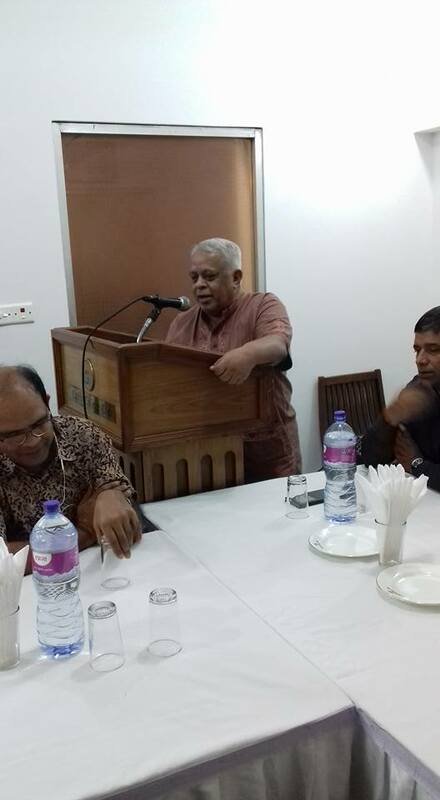 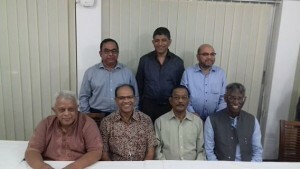 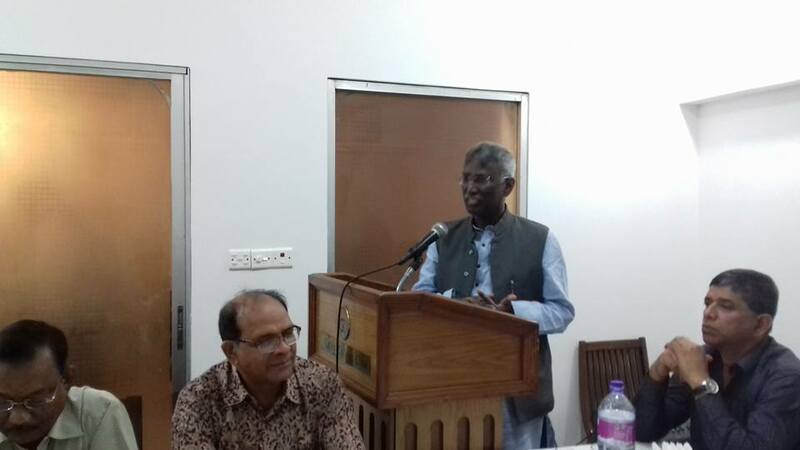 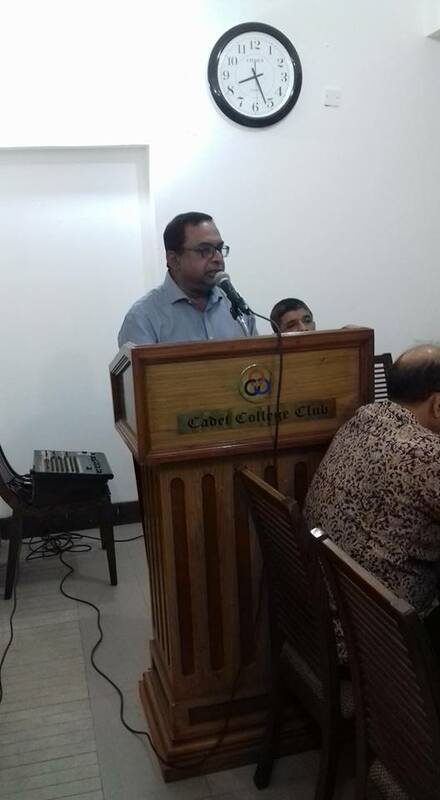 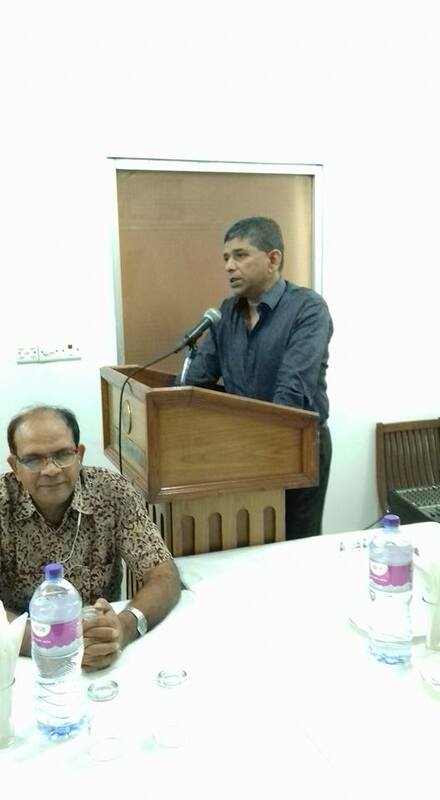 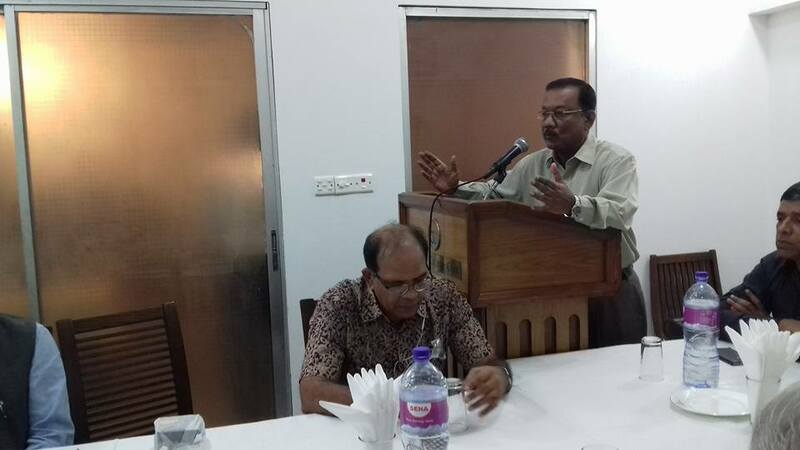 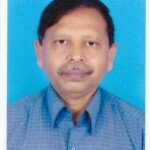 Present General Secretary Shah Ahmedul Kabir(Shuvro) conducted this event. It’s great pleasure to see all senior brothers who represented MECA and will represent now.